This charming house is nestled within the town limits of Chesterfield and offers a beautiful scenic view. 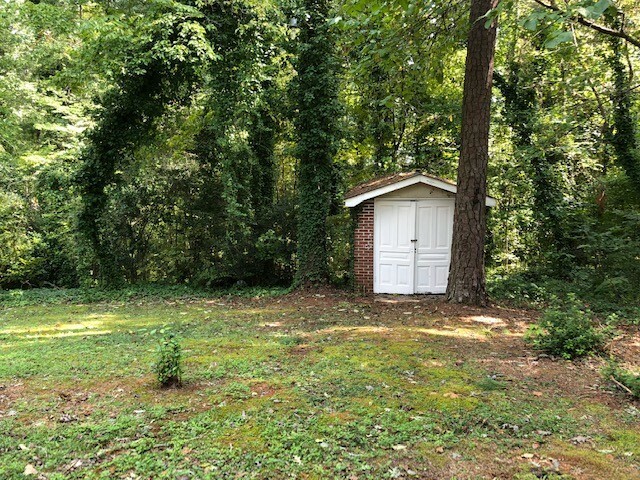 It is situated on 0.71 +/- acres.  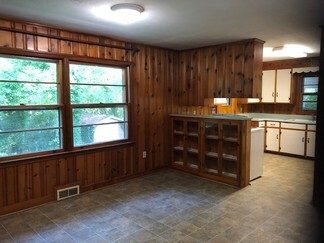 This home features 3 bedrooms and 1 full bath. 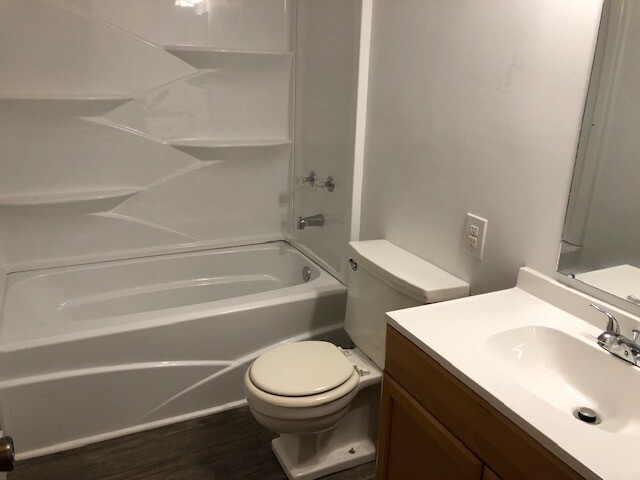 The bathroom was renovated in 2018. 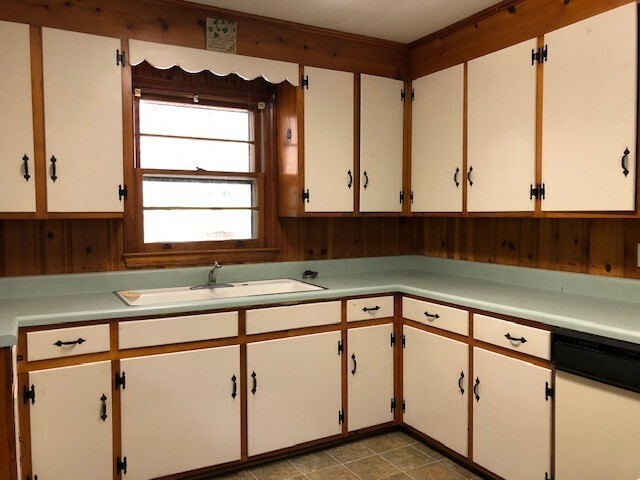 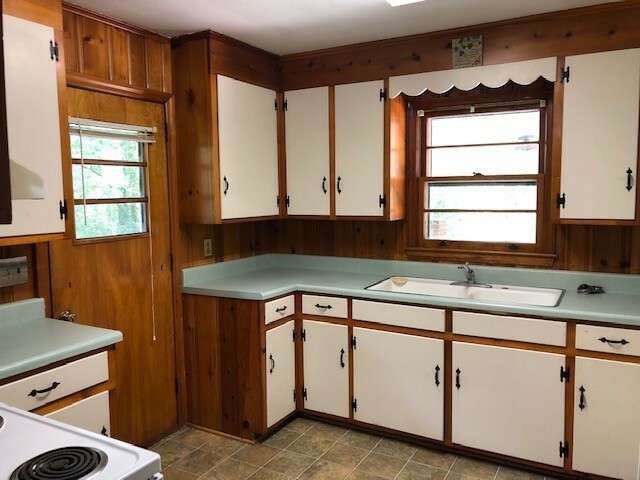 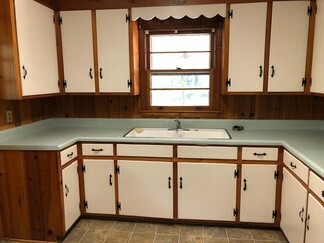 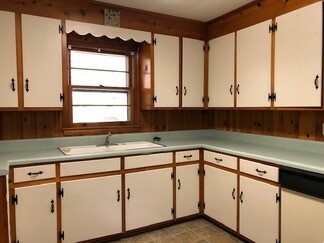 The kitchen offers a large double sink and ample cabinet space. 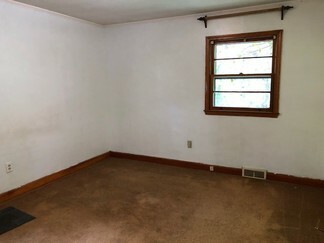 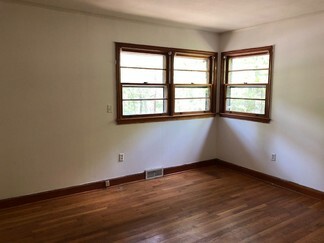 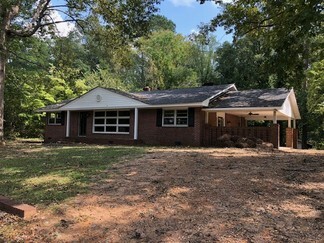 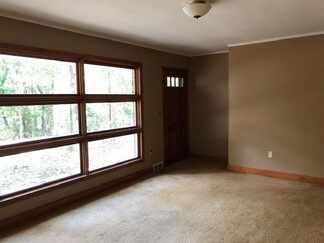 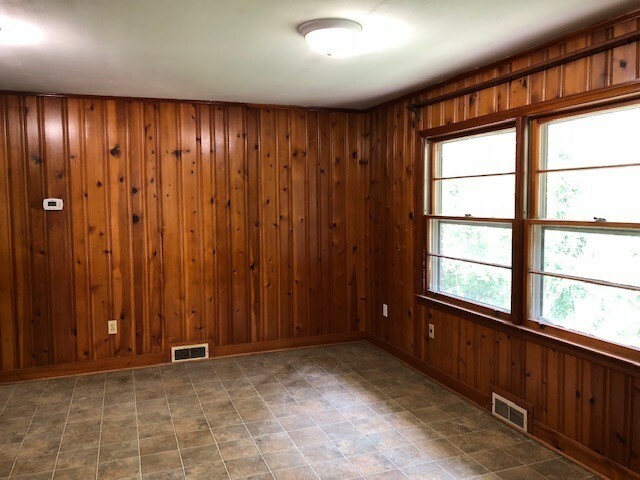 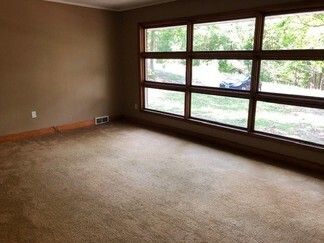 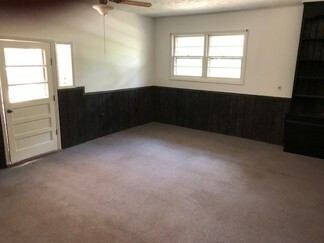 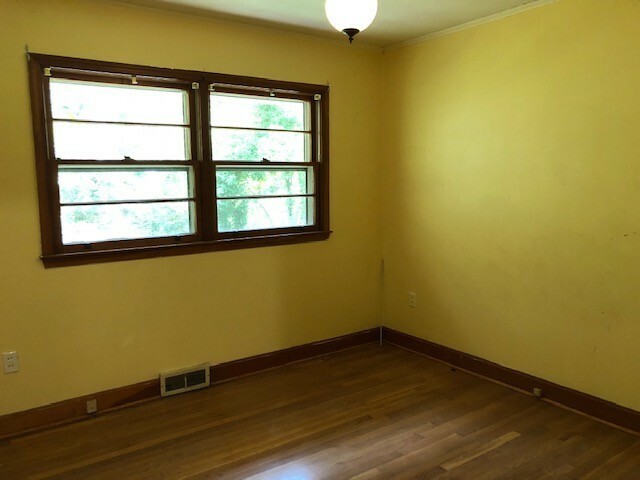 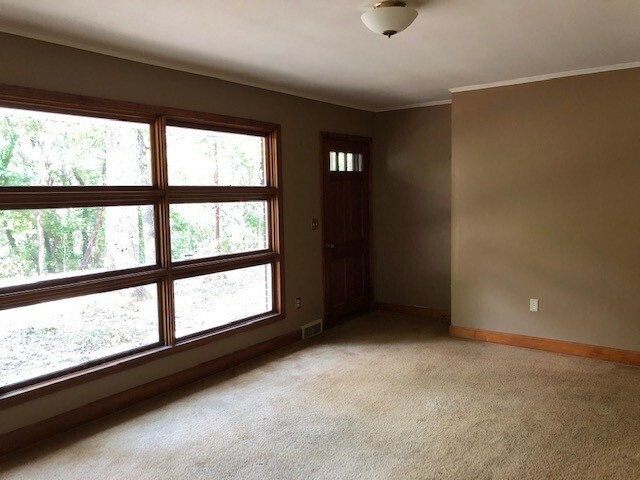 The house has an additional bonus room with a large floor to ceiling brick fireplace. 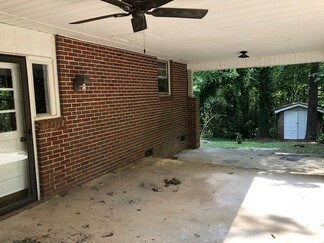 The roof was updated in approximately 2014 and the drain line was replaced recently as well.